Part of the messages was video recorded in order to send into the remote villages which do not have phone service. They are playing the messages for outreach and training of other men who were unable to attend the conference. 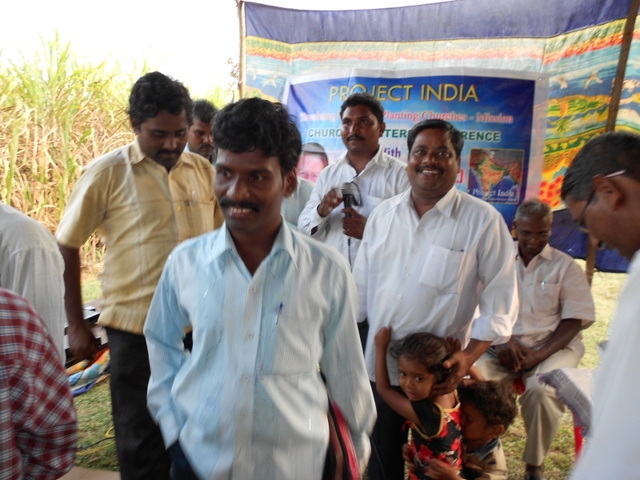 We gave new Bibles to those who needed them. 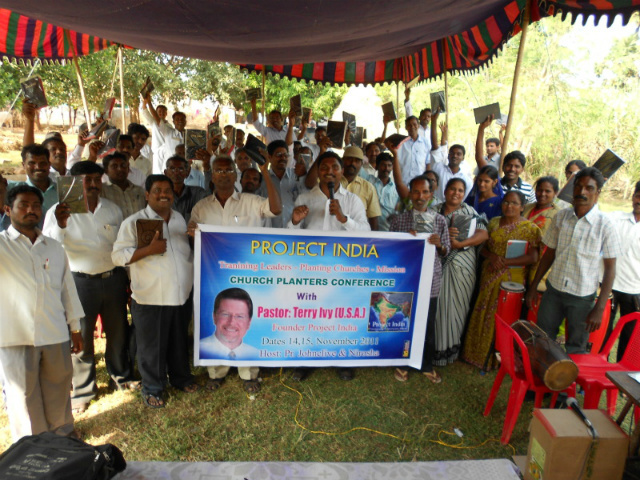 These Bibles are in Telugu, the native language of this region of India. 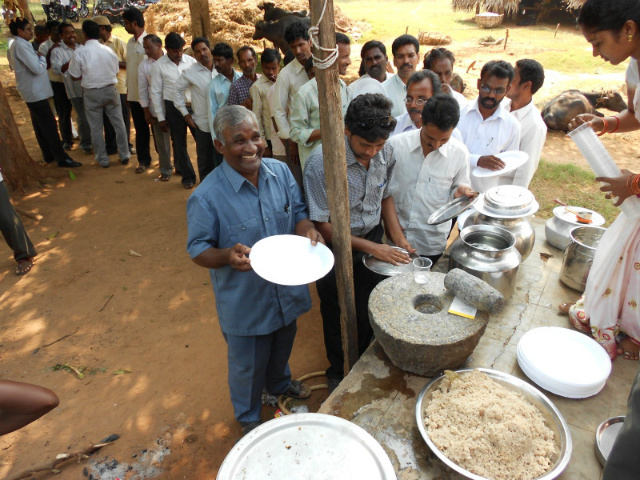 Also, we provided 2 meals each day and accommodations for those who attended. At the conclusion of the conference, we had a question and answer session, whereby these men could inquire about doctrinal and outreach issues. It was a very fruitful discussion as we discussed questions about the Trinity, Baptism, The Uniqueness of Jesus, Leadership Training and many others. These brothers have a heart for truth in order to lead men to the genuine salvation. The gospel is the only message which can change a man’s heart. 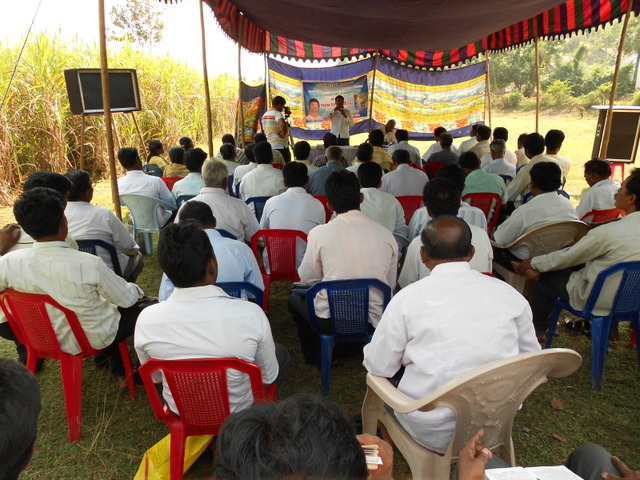 We are planning to have further training for the 18 men, along with their wives, once a month and every month beginning in January 2012. Please pray as we train them on the deeper understanding of systematic theology, leadership and church planting. 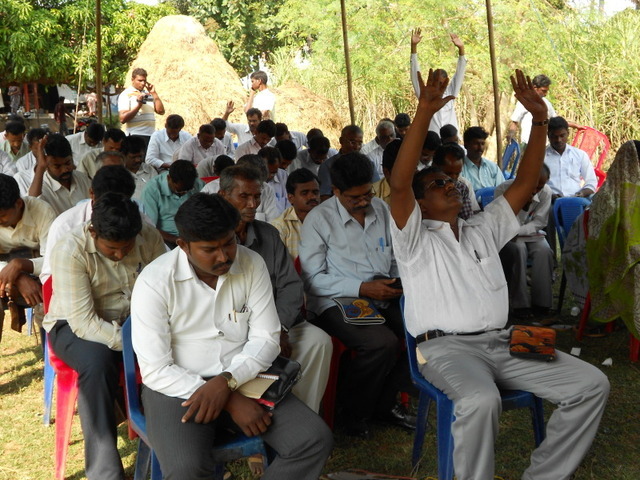 They are on the front lines of apostolic mission to reach those who have never heard the gospel. Below are a few photos for you to enjoy. 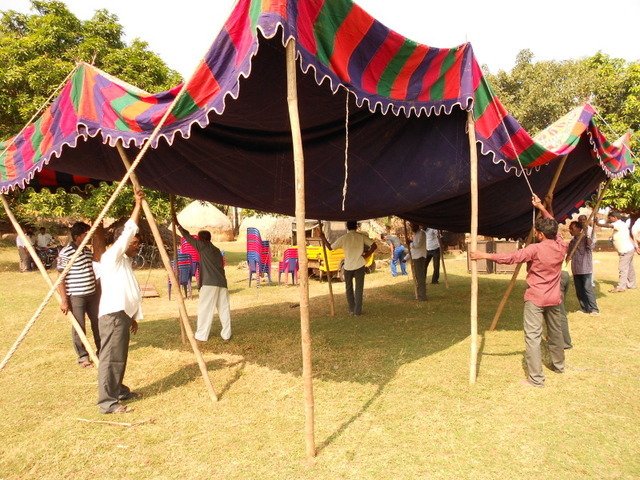 If you would like to help reach unreached villages with us, please consider helping. You can go here to learn about how you or your church can help. For questions, feel free to contact me.